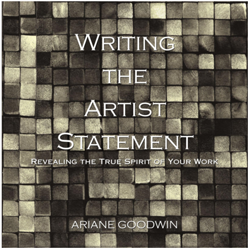 Do You Know What An “Artist Statement” Is? One of the most confusing aspects of an artist statement is deciding what it is. but not to McMurray, who, after all, wrote the artist statement that he did not think was an artist statement? Many artists suffer from LOI: Lack Of Information. If you don’t know, exactly, what an artist statement is, then how can you be sure that what you’ve written is an artist statement? When I ask artists to tell me what they think a statement is, one of the most common responses I hear is: I’m supposed to tell my viewer something about my art. Well, yes, that’s pretty much it in a nutshell… only who knows anything about this nutshell? Is it the hull of a hazelnut? An almond? When you have a definition this vague it becomes subject to a steady stream of individual interpretations. Does an AS support your art or reflect on it? The problem, when you don’t know exactly what an artist statement is, is that you end up cobbling together a statement out of resumes, biographical statements, and critiques about the artwork and technique. This usually happens when how you use an artist statement—as support material for your art—gets confused with what it is: a very personal reflection on what, how and why you do what you do. Defining an artist statement has the same benefits as setting a goal: it tells you if you are headed in the right direction. 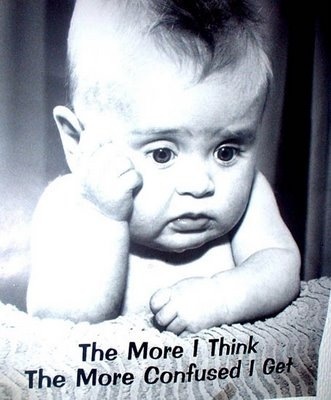 If you don’t know where you are going, then getting there becomes a dicey affair. You could end up driving aimlessly around for hours. On the other hand, if you establish where you are going, you have a marker for knowing whether or not you have arrived. This single step will save you hours of grief. So, I repeat: an artist statement is what, how, and why you do what you do, from your perspective. An effective artist statement is as personal as your art. Which is why I insist that artists use first person, I, even though the very thought of writing “I” statements about your art might strike dread into your heart. It’s very tempting (and artist do it all the time) to write your artist statement in third person because it feels as if that will keep strangers from judging you. Third person feels more credible, as if some expert wrote all this cool stuff about your work and isn’t that just too neat! Unfortunately, that removed quality, which third person offers, is exactly what will kill the very reason for an artist statement in the first place: to give your viewer another way to bond with you because now they know something real about you and your art. At its best, an artist statement is honest in the same way that your art is honest. They both reflect a true expression of your being. When an artist statement speaks from that place of what’s real, then, and only then, will your statement and your art will effortlessly support each other. On the flip side, a poorly done statement lowers your credibility. Even if collectors love your work, an artist statement that comes off as arrogant, naïve, pushy, academic, or fluffy taints your artwork by association. Why take the chance? Your work deserves an artist statement that gives you the professional edge you need. 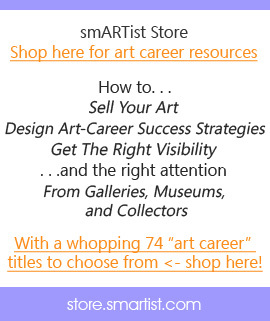 Hire a professional writing consultant who works with artists, or . . . Check it out before the class fills up (only 10 spots available! ).